Hey folks! 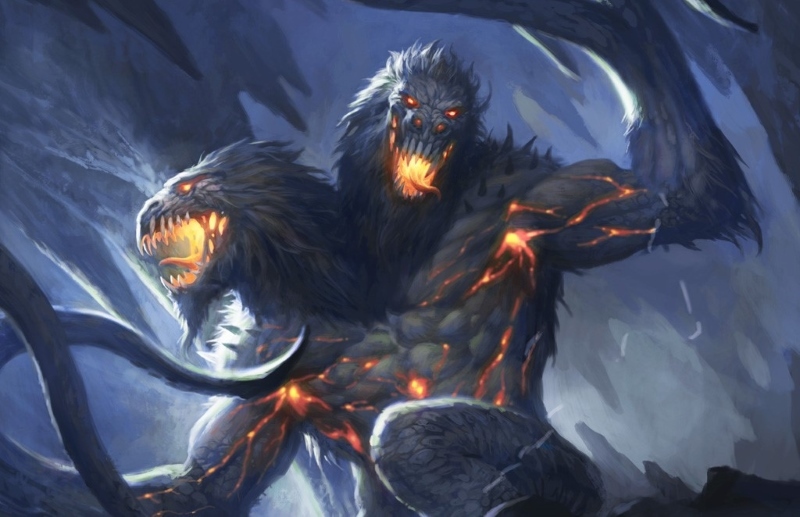 Scott here to tell you about Neverwinter’s upcoming expansion: Underdark. 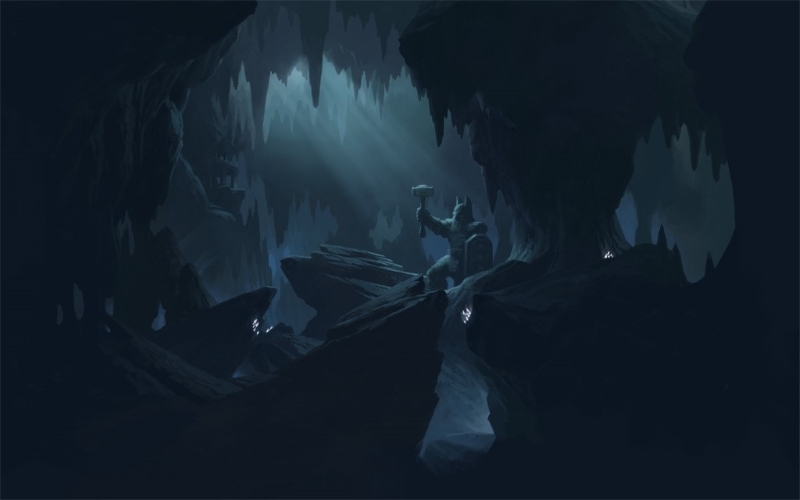 As you might guess, this upcoming expansion takes players deep underground, into the cavernous (and largely unexplored) world below the surface. Why is it time to go into this dangerous unknown? Demons have been unleashed! In this upcoming expansion we’re introducing new replayable content, the ability to visually preview gear, a new campaign, the markets of Mantol-Derith, a new Stronghold plot location, a new Stronghold PvP tower, a massive rework of the Tarmalune Tradebar Store, a large-scale battle against the demon lord Demogorgon, and quests written by R.A. Salvatore! Two of the major themes we’re building into all of our content this expansion are replayable vs. repeatable, and variable rewards based on quality of play. In any piece of content that you play more than once, there’s a danger that after you basically understand what’s going on, you don’t need to really pay attention anymore. Eventually, the content can be played by muscle memory; it becomes repeatable. Once this happens, you stop really engaging. When you’re no longer engaged, everything feels like a chore. To combat this, variability is being introduced in this expansion’s content. When you’re playing through a given battle, you need to identify key things that are different for that fight, and then make a decision on how to deal with it. When you can no longer play content with your eyes closed, it becomes replayable. It always feels good to make obvious progress as you increase in skill and tactics. As you learn and play the content this expansion, you’ll find yourself getting better, and earning higher rewards. Each of the replayable pieces of content will reward based on varying success levels. With everyone working together, the best rewards will be possible!